Our Camp is currently closed for a remodel. If you’re seeking a reliable dog care company in Fort Collins, look no further than Camp Bow Wow®. We are a premier provider of dog care services and specialize in doggy day care and overnight boarding. Our day care is great for working pet parents, while our boarding can help you when you travel out of town. 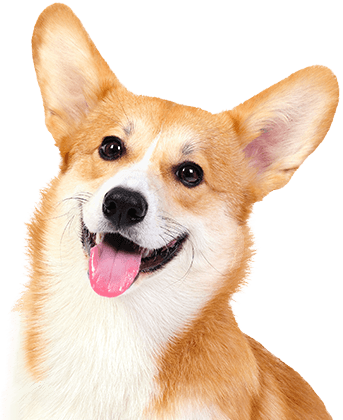 If you have elder dogs or other pets, we provide convenient in-home pet care services such as dog walking and pet sitting. Our enrichment training programs are perfect for dogs at every learning level and are held in either one-on-one or in group settings. Camp Bow Wow Fort Collins is more than just your average dog care company. 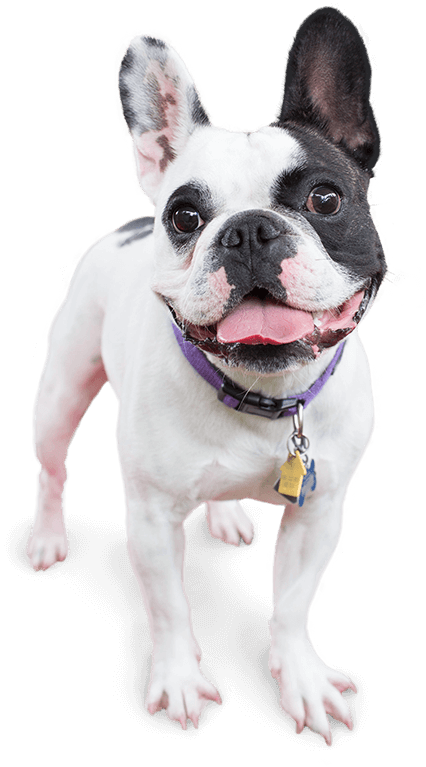 We strive to provide an exciting experience for your pup that enhances their quality of life. 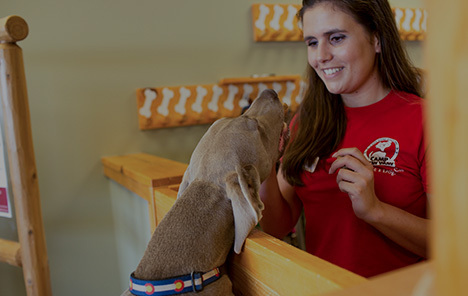 Our Certified Camp Counselors® are trained in dog behavior and will provide lots of TLC to each of our campers. We even offer our pet parents the ability to check in on their furry loved ones from afar using our live web cams. So relax and enjoy your time away while you pups enjoy their stay with Camp Bow Wow. Call (970) 266-9247 to learn more about why so many pet parents trust Camp Bow Wow with their beloved furry family members. Get your first day free!